This type of scam is increasing and this is probably because it works. It all starts with a telephone call and the calls tells you that a problem has been detected with your computer. They might claim it has malware or a virus or other security problem. They may claim to be calling from a well-known company like Microsoft, Apple, your internet provider and so on. Non-technical people are the most vulnerable and any geek will immediately spot that it is a scam because no-one will call you on the phone if there’s a problem with your computer. NO-ONE! Do not talk to these people. Just hang up. These people tell you to type in commands or run certain programs and sooner or later they remotely take over your computer and then either access all your personal files, encrypt them so you cannot access them, install malware, and so on. They will then often demand payment to fix your computer. Of course, there was nothing wrong with it in the first place. After they’ve finished mucking it up it certainly will need fixing and your bank balance will be considerably lower. Emails that try to trick you into doing something are phishing scams. They have been around for many years and there is little sign of them going away. The emails usually claim to be from a well-known company such as Apple, PayPal, Amazon, your bank, or tax service. They are usually easy to spot if you know what to look for but some are quite clever. The limitations of mobile phones makes them harder to spot there than on desktop computers. Any company you deal with like Apple, Microsoft, PayPal, your bank, Amazon and others, all know your name and greet you with ‘Dear Thomas’ or whatever your name is. If they don’t know your name, the email is most likely fake. Emails between you and me might not be perfect and typos are common, but they almost never occur in emails from companies. The text of emails is checked, rechecked, approved and so on before being sent, so mistakes tend not to occur. Some phishing emails tell you to click a link to log in, verify your account, or perform some other action. Some emails tell you to open an attached file. It probably contains a virus, so ignore the attachment and trash the email. 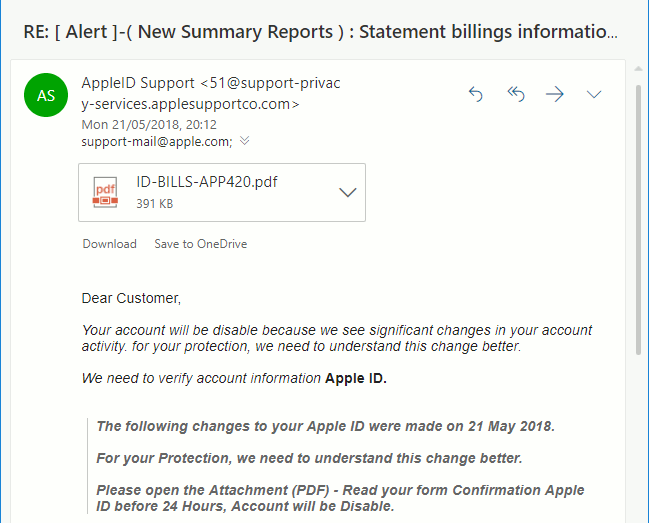 Sometimes when browsing the web, mostly on Windows PCs but it can occur on the Apple Mac as well, you might see a pop-up message or even a whole web page telling you that your computer is infected with a virus. Websites cannot scan your computer for viruses and they can’t tell anything, about the security status of your computer. Without installing software on your computer, they can only tell whether you have a PC or Mac, the browser you are using, screen resolution, and a few other things that are relevant to displaying web pages. If you see a message saying your computer has a virus, close the browser window. If you can’t, on a PC press Ctrl+Alt+Del and open Task Manager then right click the browser and end the task. On a Mac click the Apple Logo , select Force Quit (or press Option+Command+Escape) and select the browser. 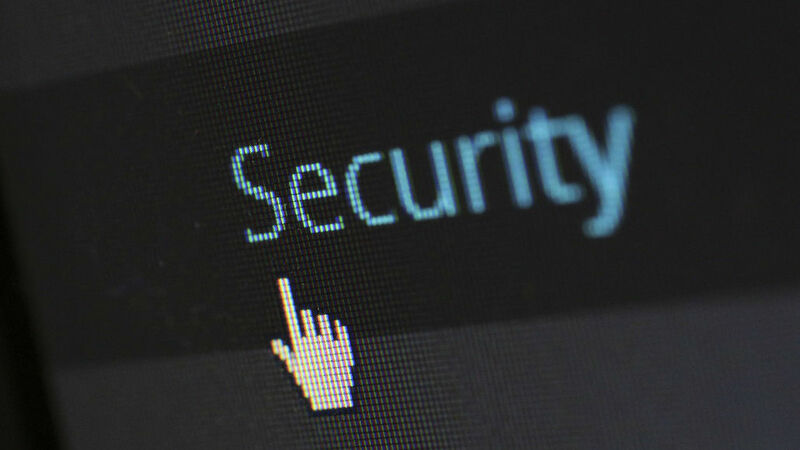 There are some excellent security suites for Windows PCs and a few apps for the Apple Mac. Android has a lot of security apps too. However, there are also dodgy apps that aim to cash in on your security fears by either scaring you into buying the software or by pretending their barely adequate software as the ultimate in security. 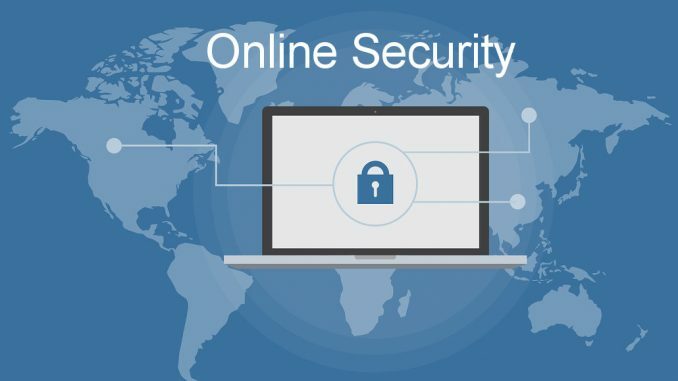 Avoid bad security software, which sometimes is little more than a scam, and stick with well-known software from established companies in security. Do not be tempted by pop-up messages when visiting websites that say there are security vulnerabilities in your computer and don’t install the software they offer. At least not without thoroughly researching it. Another pop-up message that might appear on the computer is that it contains a lot of junk files that are slowing it down and that you need to clean it up. Naturally, they have just the program you need to do the cleanup. Once again, don’t trust pop-ups on websites with messages like this. Your computer has errors, a message may say, then offer a program to fix them. Problems need to be fixed of course, but if you don’t have a problem, don’t fix it. You could examine the cleanest best looked after computer and still find junk and errors. Don’t worry. It does not cause a problem and usually you don’t need to clean it or fix it. 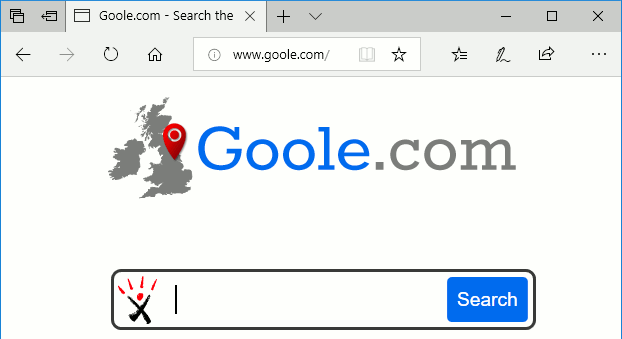 Web browsers are getting better at detecting bad websites with adware, malware, spyware and other undesirable content, and they prevent you from going there by displaying a warning. There are links to click to continue anyway, but usually it is not a good idea. 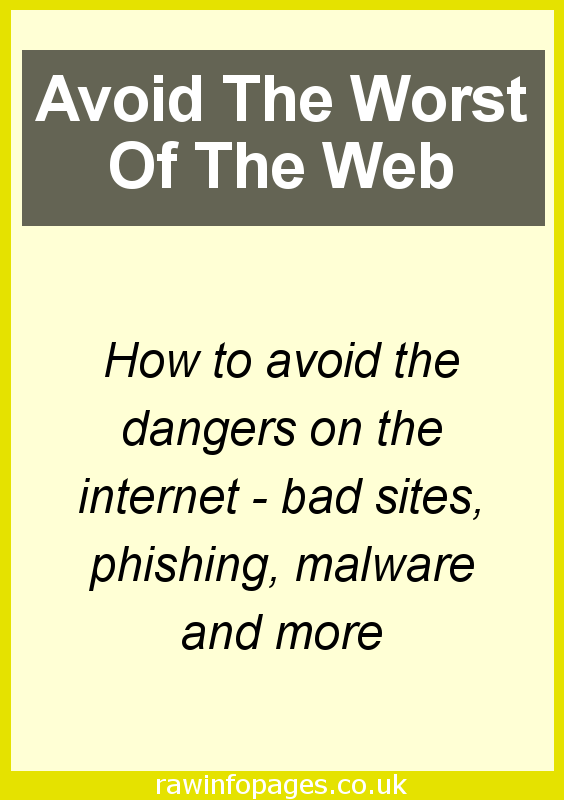 New bad sites crop up every day and the browser might not have every bad site in its database, so beware of dodgy sites. Sites with illegal content, such as pirate software, music, movies and so on, are not bothered by malware and are often unsafe. Avoid them. It is very easy to mistype the URL of a website in a browser and some people take advantage of this by creating websites with just one or two letters different to well-known ones. You think you are going to your bank’s website or logging in to some other site, but it could be a fake one if you made an error typing the URL. Always check URLs are correct before pressing enter after typing them in. Better still, save a bookmark in your browser and click that instead of typing. You cannot then make a mistake. If a program is free, is the author simply being generous or are they bundling adware with it? Free software often contains extra software that may or may not be useful. Watch out for it and opt out if you don’t want it. In the worst cases free software contains adware or PUPs (potentially unwanted programs) and they can be a major irritation. For example, they could change the home page of your browser to point to a site from which they earn money from adverts or by redirecting people. Adware is not malicious, but pop-up ads and changing the home page is certainly undesirable. 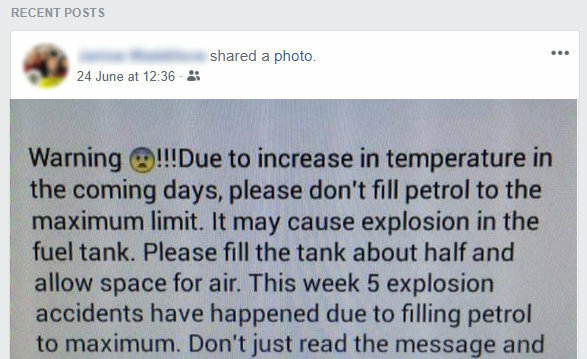 Sometimes fake information is shared on social sites like Facebook it can become viral, getting thousands of shares. There are all sorts of stories passed around that a few minutes research will tell you is not true. People don’t check though and they just reshare the fake item without even thinking it might not be true. Don’t believe everything you see shared on Facebook and other social sites. Beware of Wi-Fi in public places because it is possible to set up a fake hotspot with very little. You can do it with a mobile phone and when a cafe’s Wi-Fi is down I often turn on my phone’s built in hotspot so I can continue working. This same feature could be used to set up a fake hotspot and people around could connect to it to get internet access. It would then be possible for the person to spy on internet activities and perhaps even gain access to passwords. A VPN protects you when using public Wi-Fi and they are available for Windows PC, Apple Mac, Android and iOS phones. 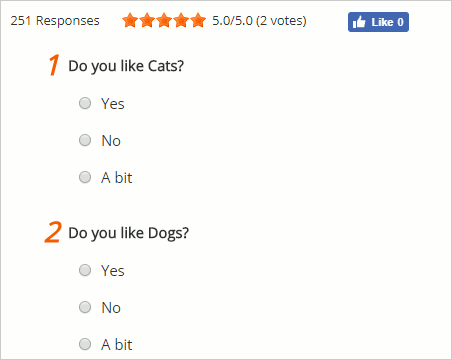 There are dozens to choose from and it is difficult deciding which is best. 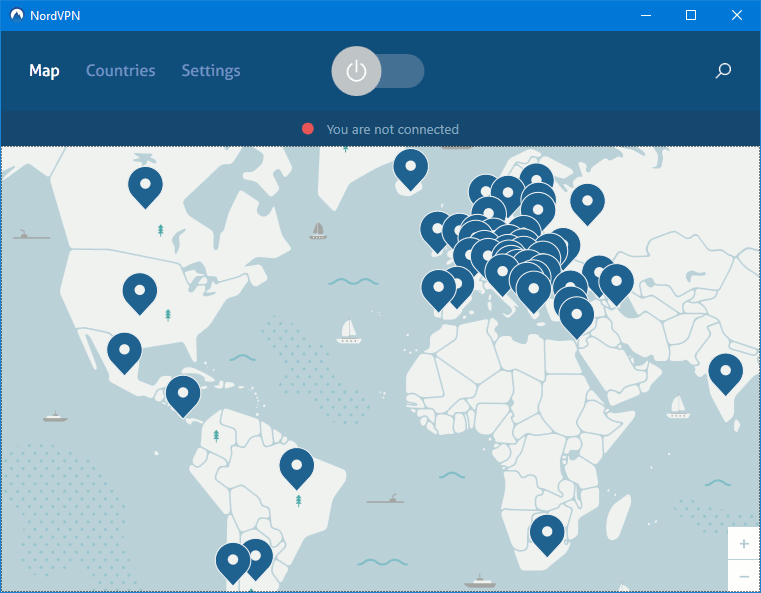 If you want a personal recommendation, I use NordVPN. Check the latest prices because great deals are often available. You may be asked to fill in a survey at a website, by email or when using social sites like Facebook and others. Filling in surveys could reveal more about you than you would normally want to share, so don’t share anything that is not public knowledge. What will your information be used for? It is possible for your details to be passed on or even sold to third parties, so don’t get personal and only share public information you don’t mind people knowing. Phone numbers generally are not private and lots of people know them. Apps you install on your phone may read your number and share it online too. This can lead to text messaging scams and links sent via text messages can be used to install malware on your phone, redirect you to bad websites, and so on. Beware of text messages from unknown numbers. If you don’t know who a message is from, Google the number or sender. This often reveals if it is linked to a scam or cold calling sales.